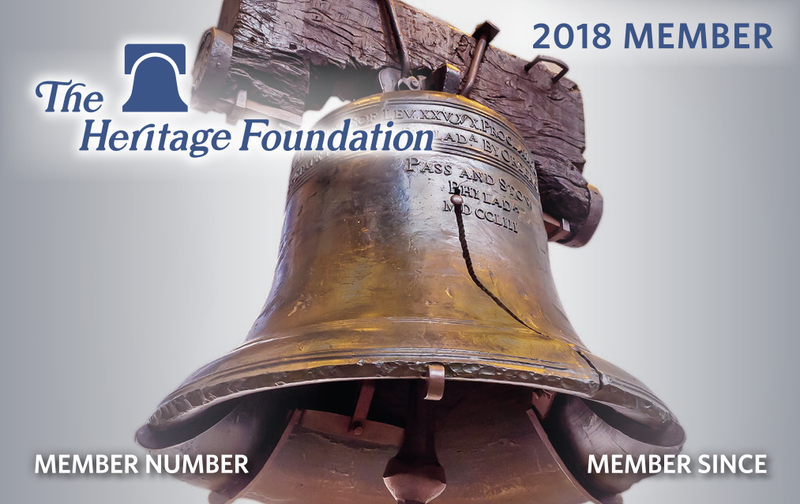 For the past 42 years, The Heritage Foundation has led the conservative movement… and now you can be part of this exclusive group. Free enterprise, limited government, individual freedom, traditional American values, and a strong national defense—these are the values that we fight for every single day. As the nation’s largest, most broadly-supported think tank, The Heritage Foundation has long been the bastion of the American conservative movement. And with more than 500,000 members, our ranks are growing stronger every day. Now, you can join us and help to ensure that your values are being advanced in Washington, in the Media, and across this great nation. In 1980, just as Reagan was beginning his first term in office, The Heritage Foundation developed the “Mandate for Leadership,” a detailed policy manual on everything from taxes and regulation to trade and national defense. Reagan used this Mandate to help realize his vision of an America the world could admire once again. 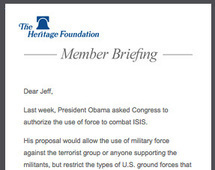 When President Trump took office a year ago, The Heritage Foundation presented him with another Mandate for Leadership, focused on undoing the damage of the progressive agenda Obama forced upon the American people. And just as Reagan did, Trump adopted the Mandate as his blueprint for making limited government and conservative values a reality in our generation. Already, his administration has implemented 64% of the Mandate and moved the country closer to the conservative vision than it has been in decades. There is a lot of work left to do—and Heritage is in the best position to do it. We have been named the most influential public policy think tank in the world by the University of Pennsylvania. With your help, we can wield that influence to reclaim America for generations to come. Enough is enough—it is time to reverse our course. Heritage has a media distribution network second to none –Nearly 30 million Americans visit our Daily Signal website each year, bypassing the mainstream media filter to get the facts. Heritage experts appear on television and radio dozens of times each week, publish hundreds of sound policy research reports annually, and host hundreds of meetings a year with grassroots leaders and local and national officials. Heritage is located right in the belly of the beast – Location is everything. Heritage is the largest single land owner on Capitol Hill, with offices just 1000 steps from the House and 500 steps from the Senate. This strategic location gives us access to lawmakers and public officials that need to be equipped with policy solutions that represent your conservative principles. When you become an official member of The Heritage Foundation, you are taking your place along with over 500,000 fellow conservatives that stand for conservative principles of free enterprise, limited government, individual liberty, traditional American values, and a strong national defense. Heritage Foundation members are proud to stand for their conservative principles and we recognize each member with their own exclusive membership card. As a member, you will be invited to attend special gatherings where you can meet and network with Heritage staff and fellows as well as other conservatives that share your values. We want you to be constantly informed about the impact of our your membership. 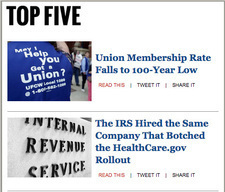 Every member will receive regular updates from the front lines of policy battles happening in Washington DC and across the country. The Morning Bell arrives in your inbox first thing every weekday morning with the day’s most important news, conservative commentary and policy analysis—in a fresh, visually rich, readable format for your desktop, tablet or phone. As a member, you will get a free subscription to the daily edition of the Morning Bell. With your most generous tax-deductible gift of $25 or more, you will join over 500,000 Americans as an official member of The Heritage Foundation. Your membership will help to support our work to build an America where freedom, prosperity, opportunity and civil society flourish. Simply complete the form below and your membership will be instantly activated. Automatically renew my membership each year! Your card will be charged again on April 18, 2020. When selecting a recurring donation, The Heritage Foundation will process this donation every month in the amount that you specify using the method of payment that you identified. You can cancel or change this donation at any time by contacting us at 1-800-546-2843.